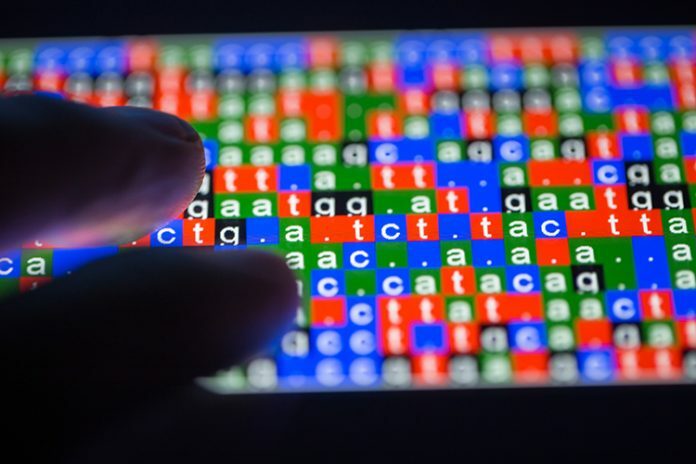 Johns Hopkins researchers have devised their own bioinformatics software to evaluate how well the current strategies identify cancer-promoting mutations and distinguish them from benign mutations in cancer cells. The new study, which was published recently in PNAS through an article entitled “Evaluating the evaluation of cancer driver genes,” describes the importance of assessing how well these genetic research methods work, due to their potential value in developing treatments for keeping cancer in check. To start tackling these bioinformatic issues, a team of Johns Hopkins computational scientists and cancer experts devised new software to assess current analytical identification strategies for cancer producing mutations. The Hopkins team addressed the lack of a widely-accepted consensus on what qualifies as a cancer driver gene. “Because there is no generally accepted gold standard of driver genes, it has been difficult to quantitatively compare these methods,” the authors wrote. “People have lists of what they consider to be cancer driver genes, but there's no official reference guide,” added lead study author Collin Tokheim a doctoral student in the Institute of Computational Medicine and the Department of Biomedical Engineering at Johns Hopkins. Nevertheless, Tokheim and his colleagues were able to develop a machine-learning-based method for driver gene prediction and a framework for evaluating and comparing other prediction methods. For the study, this evaluation tool was applied to eight existing cancer driver gene prediction methods. “Our results suggest that most current methods do not adequately account for heterogeneity in the number of mutations expected by chance and consequently yield many false-positive calls, particularly in cancers with high mutation rate,” the authors continued.